The RMA Board has a Convener and seven other members. The Convener is responsible to Scottish Ministers, ensuring the RMA’s affairs are conducted with probity. Board members are appointed by Scottish Ministers on a part time basis. The Board convenes bi-monthly to deliver its governance and oversight duties, and is responsible for setting the strategic direction of the RMA. Together with the Chief Executive, the Board ensures that Best Value is achieved through efficient and effective use of resources and personnel. Further information, including the minutes of Board meetings and the register of interests, can be found in the Publications section. David Crawford is a qualified social worker and worked in local authority social work in Scotland for more than 30 years. He was the Director of Social Work for Renfrewshire Council from 2001 to 2007 and then the Executive Director of Social Care Services with Glasgow City Council until his retirement from local government in 2012. He has an extensive background in criminal justice work including 5 years as manager of the social work service in Barlinnie Prison and was a member of the Maclean Committee which recommended the setting up of the Risk Management Authority. 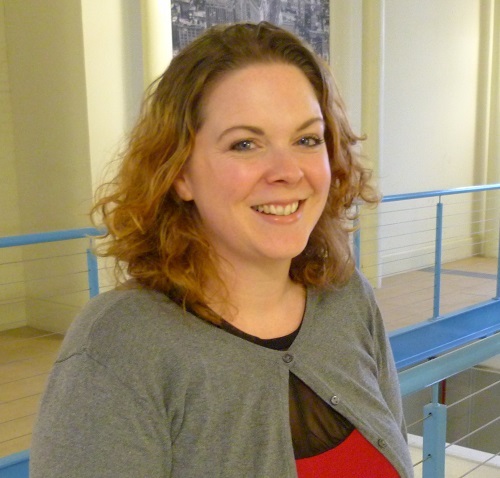 Dr Aileen Burnett is a consultant Forensic Clinical Psychologist with over ten years’ experience of working with mentally disordered offenders. She has extensive experience of offering direct and indirect Psychological treatment to adult forensic patients. She has developed expertise in the assessment, management and treatment of personality disordered offenders. She also has a special interest in the needs of children and young people who present a risk of harm to others. Stephen Swan served for 20 years with the Scottish Prison Service. Roles include Governor of Penninghame, Cornton Vale, Greenock and Perth prisons, Deputy Director Prisons and latterly as Director, Human Resources. He has also for a number of years been a board member and trustee of the charity Families Outside. He brings over 30 years public service experience in criminal justice and law enforcement, and extensive experience of offender management policy and practice. 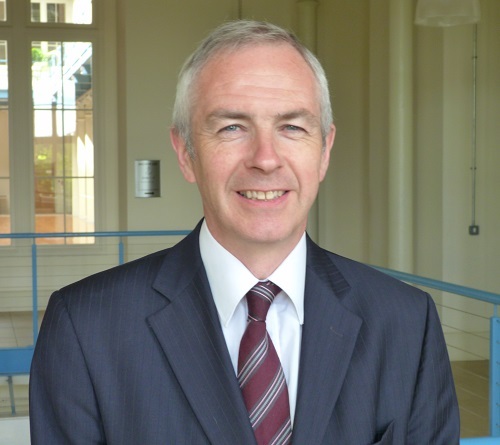 Chris Hawkes was the chief officer for the Lothian & Borders Community Justice Authority. 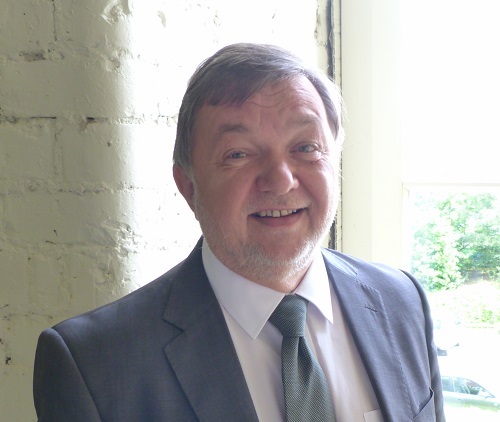 For over 40 years, Chris has worked in a variety of jurisdictions specialising in the management of offenders. Fundamental to his work is the belief that communities are safer when offenders both in custody and the community are managed properly. Terry Powell was a member of Lothian and Borders Police, joining in 1980. During his police career he undertook a wide range of responsibilities, including senior investigating officer, the planning and command of high profile events and divisional commander for East Lothian and Midlothian. 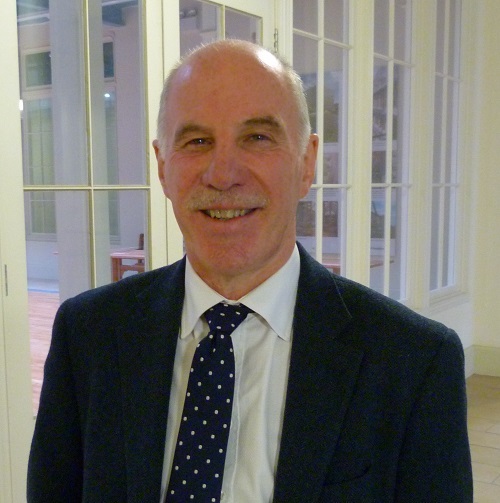 Since retiring in 2010 he has been a member for the Parole Board for Scotland with responsibility for assessing the risk of offenders and making decisions regarding their release into the community on licence. 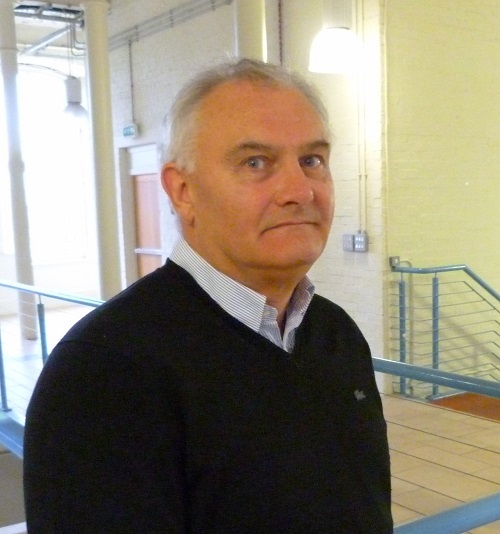 Terry has a wide range of experience in Public Protection and promoting community safety in Scotland. Jane Davey studied Law and has now worked as a solicitor for nearly 30 years in a number of Jurisdictions including England, Belgium and the Solomon Islands. She is currently Principle Litigation Solicitor for Highland Council where she has been for 19 years. 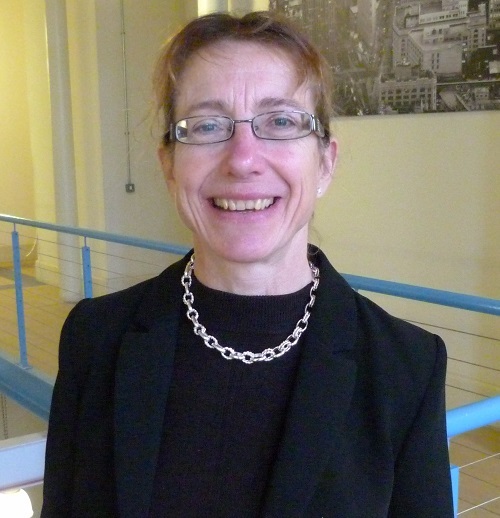 Jane has wide experience of multi-agency Public Protection and risk assessment and drafting policies and procedures. Michele Gilluley is a registered and chartered Forensic Psychologist. She has over 20 years’ experience of risk assessment and management of offenders in custody and secure care in Scotland. Ms Gilluley brings to her role additional experience of acting as an expert to the Council of Europe, consulting on projects related to improving human rights in countries across Europe. Further to this, she is a senior lecturer at Glasgow Caledonian University and past Chair and Vice Chair of the Division of Forensic Psychology Scotland. She is also a Member of the Scottish Advisory Panel for Offender Rehabilitation.